This card is a funky folding card and created using the Serene Snowflakes stamp set. It is one of my favorite sets!!!! Love it! And for some reason, while looking through my paper and inks, I decided not to go with the traditional holiday colors and to go neutral! Can you tell me what SU colors are used in this sample? Each week I'll be sharing another holiday sample with you but so will all the Countdown to Christmas team! So be sure to visit their blogs and get even more inspiration and view different samples of this Diamond Fold Card technique. 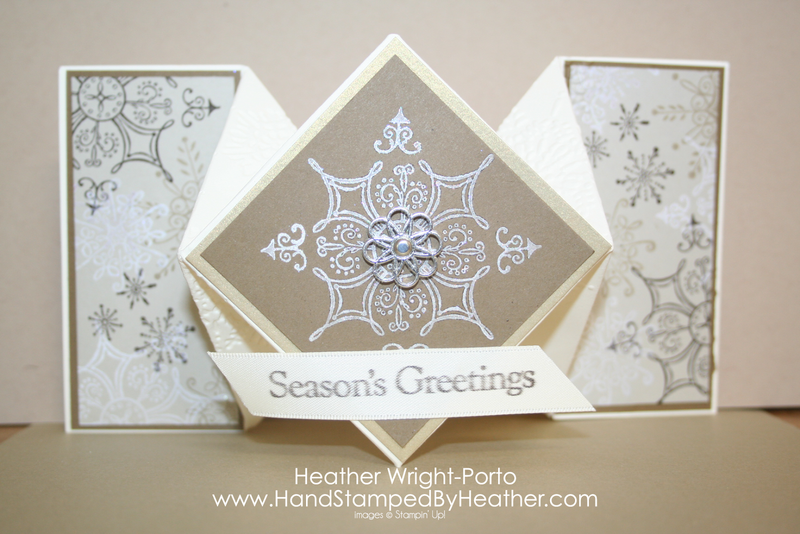 To learn how to create this card, sign up for my newsletter and join the Countdown to Christmas mailing list. Each week you will receive a PDF tutorial on how to make the card I showcase. Newsletters will go out every Friday night at 7 pm EST. The posts, like this one, are scheduled for Fridays at 8 am EST. Now this is a me card. I love the neutrals and you did a fantastic job with it. Kudos on a beautiful card. 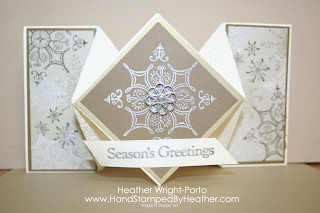 Love the color combo - is that Sahara Sand with very vanilla and pewter embossed snowflakes? Oh I love this card. I can't wait to see what you all make for the Christmas newsletters. Love neutral carss. This one is quite elegant, Who would have thought to use the hardware. It's a perfect touch. Very beautiful! Looks like the colors are vanilla, crumb cake & soft suede, which makes it look like a vintage type of Christmas card. Gotta CASE! 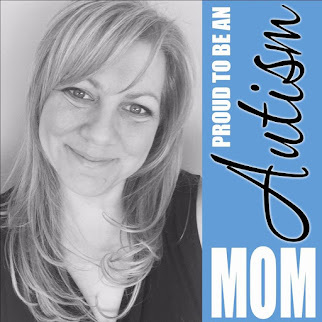 Thanks for participating and sharing! Very pretty and serene. Love how calming and elegant your fancy card is. These colors are great together.